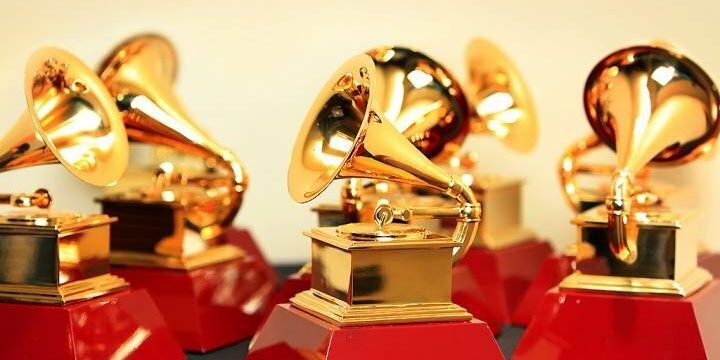 The 61st annual Grammy Awards feature numerous performances by some of the most popular music artists on the planet. Among the performers this year are Janelle Monáe, Kacey Musgraves, Canadian singer Shawn Mendes, Camila Cabello, Cardi B, Post Malone, Lady Gaga and more. Chart-toppers Drake and Shawn Mendes made Canadians proud by picking up multiple nominations — Drake with seven, Mendes with two. Legendary singer Diana Ross is billed to give a “very special performance” for her 75th birthday and her contributions to music. Additionally, there will be a tribute to Aretha Franklin, who died in August 2018. Fifteen-time Grammy winner Alicia Keys is the host. The ceremony starts at 8 p.m. ET/5 p.m. PT. Next Post:Duggar family shocker: Did Lauren Swanson have a miscarriage?